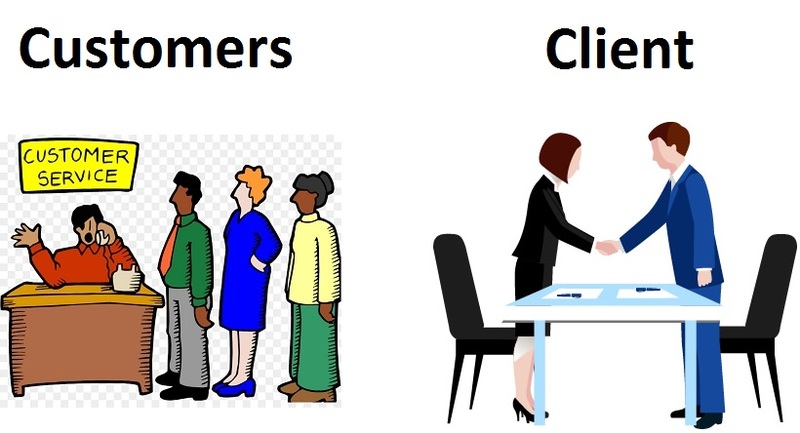 What is the DIfference between Customer and Client? 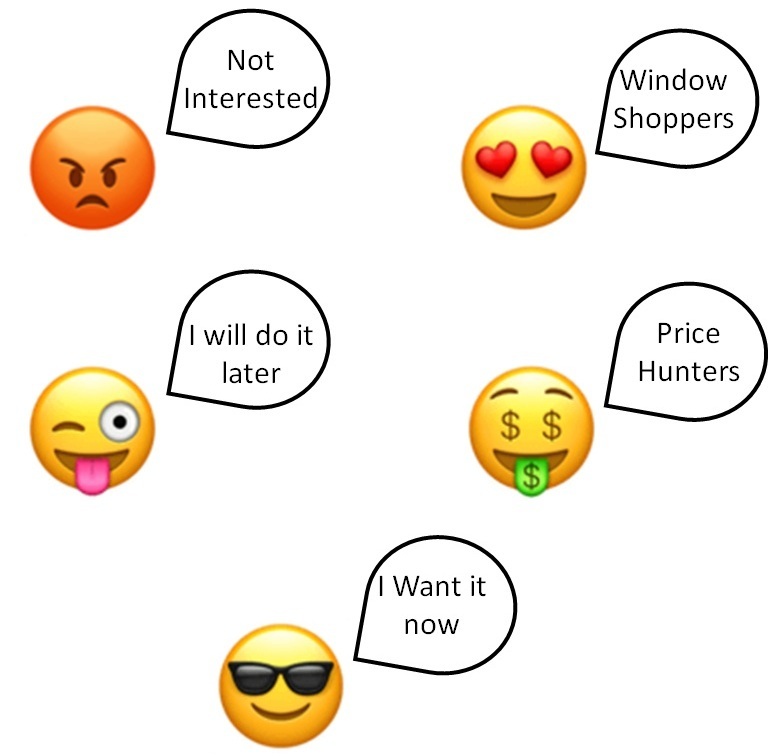 What are the different kinds of Customers/Clients? They do not want to purchase your product but still check it out.